The reason people do not achieve their goals is a mixture of inadequate skills (nutrition, exercise and the mind), the wrong strategies (what to eat, what exercise to do) and a lack of motivation. Getting in shape can be a very lonely business and with the whole world seemingly doing nothing but trying to knock you off track it is important to have someone there supporting you to your goals. My role is to guide you to a higher standard in each of all areas of health and fitness which will produce the inevitable result of a better body. If you are already achieving your goals then I congratulate you for your effort and results. If you have more you want to achieve then I hope I can play a role during your journey. There is NO stereotypical person who is or isn’t right to work with me. I have worked with many teenagers while my oldest client was 88 years old. I have helped people lose 8 stone (108 Lbs / 46 Kg) and also guided fitness models to get to 6% body fat. I have had experience with almost every profession from 15 hours a day office workers to the armed forces and professional athletes. Put another way, I have worked with almost 1000 clients one on one so have seen the full gambit of professions, personalities, physical abilities and circumstances. To begin the plan we need to understand where you are currently in the START – ACCELERATE – AUTOMATE sequence. Almost everyone is in the start or accelerate phase and thus to begin we need to take some sort of evaluation in Nutrition – Exercise and Motivation. 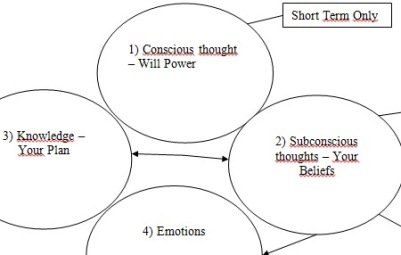 From this a plan of action within each element can be designed. 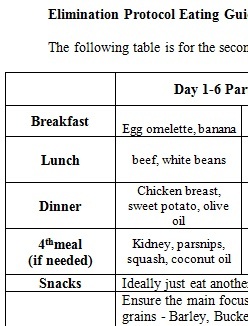 How much to eat per meal – This is ratios of protein to carbs to fat. It is closely related to food cravings and overeating. Your body gives feedback on this issue every time you eat. (reactions within 2 hours). Most people have not been trained to use these. 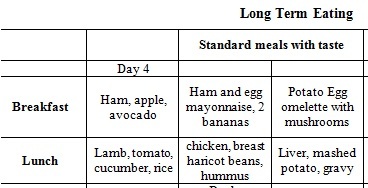 How much to eat per day – This is normally resolved by your ratios above. This element determines your ability to lose fat, optimize health while maximising sports performance or muscle mass. Certain Foods To Avoid – This links to sensitive foods, those that should be healthy but annoy your body in one way or another thus causing you to store fat or for health issues to worsen. To start your exercise routine we usually begin with a fitness appraisal of some sort. The fitness profile test looks at 25 different measures of fitness including strength, flexibility, endurance, core function and aerobic fitness. The test is more observation over a stress test, e.g. you do what you are comfortable doing and NOT collapsing to exhaustion. The fitness profile results will tell us what areas you are strong or weak within. This is important as your weaknesses are what are holding you back from feeling good and reaching higher levels of physical fitness. It sounds like these strategies are all that you need to go and get the results you want…WRONG! It is not the knowledge of the strategies above, it is the application. Knowing what to eat and avoid is hardly as important as actually being able to eat or avoid those foods. 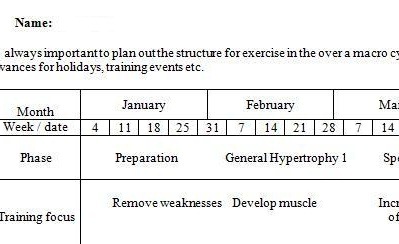 Your exercise knowledge is fairly irrelevant if you only train once every 3 weeks. In health and fitness terms a coach is even more important than other fields. The reality is almost everyone in your life will not be providing much support in this area however well intentioned they may be. Exercise & Strategy – Resistance training / Core work while discussing concepts of nutrition, exercise or the mind. Session Location – I work in parks, houses, private gyms across London including oval and Kennington Park. Session Times – Depends on location but generally from 6.30am until 9pm at night. Weekends I do occasional sessions but do not commit to a regular time each week. Some clients lock in the same time every week while others change the time and day to fit with their work schedules. Session Availability – Contact me as depends on location / times etc. Session Blocks -You can get 5, 10 or 20 session blocks. Most people get 10 and we meet once per week minimum ideally. Others get 20 to meet twice per week. 5 session blocks are simply about setting up strategies for nutrition, exercise and the mind. They leave little time for actual coaching and are suitable only for motivated people already or those who cannot extend their budget. Session Cost – Contact me as it is hard to say how many sessions you will need for results (and therefore total cost). 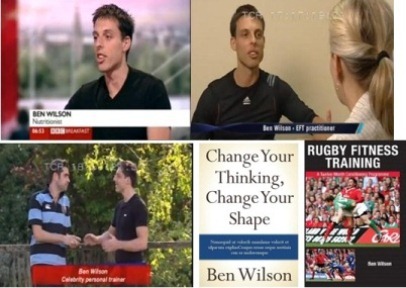 When taken all included – Speed of Results vs Magnitude of Results vs Cost per session I am one of the most affordable trainers in the London. Contact me to discuss or See the FAQ section for more info. Total Sessions -Very hard to say as depends on your current goals, skills and behaviours etc. My personal aim is to get significant and long lasting results within 10 sessions so that you are self sufficient. This is a fair expectation for some people but very unrealistic for others. Depends how much needs to be done. I have had amazing results with people ranging from 1 session to 100 sessions plus. Budgets and other elements obviously play a part. Some clients work with me for a year or more while others just a month. My aim is to get results within 1-3 months so you are self sufficient. Then you can go off on your own to test these new behaviour patterns etc. You are welcome to come back for focused periods of training, e.g. 1-2 months, at any point thereafter. However as mentioned above, some people train for a year or more. I never criticize any behaviour patterns. Everything we do is for a reason and success come from understanding this. I am available between sessions to ensure things are on track. I will not let you smash yourself pointlessly during an exercise session if your body is telling you different.